At Bendigo Smiles, we understand that the health of your children is one of your topmost priorities. Our team helps you provide your kids with the care they need and deserve. The Child Dental Benefits Schedule is an amazing government initiative intended to keep children free from oral health diseases by making dental care as affordable and accessible as possible to all eligible families. 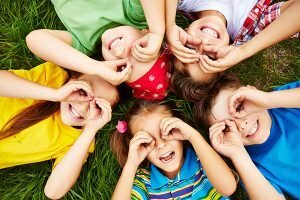 How Child Dental Benefits Schedule Works? The schedule benefits children ages 2 to 17 years whose families receive Government benefits such as Family Tax Benefit A payments. The CDBS provides basic dental services to eligible children, with benefits capped at $1000 over 2 consecutive years. The Child Dental Benefits Schedule doesn’t cover cosmetic dental work, orthodontics, or dental procedures provided in a hospital facility. You may also check the Guide to the CDBS to check other restrictions for dental treatments. Furthermore, you can check your child’s eligibility by visiting the Health Professional Online Services or calling the Medicare inquiries line at 132 011. When you make an appointment at Bendigo Smiles, inform our dental staff if your child is eligible for Child Dental Benefits Schedule. We encourage parents to take advantage of this wonderful offer for their children, before the years ends. There are many great reasons to visit your trusted dentist in Bendigo and Child Dental Benefit Schedule is surely one of them. 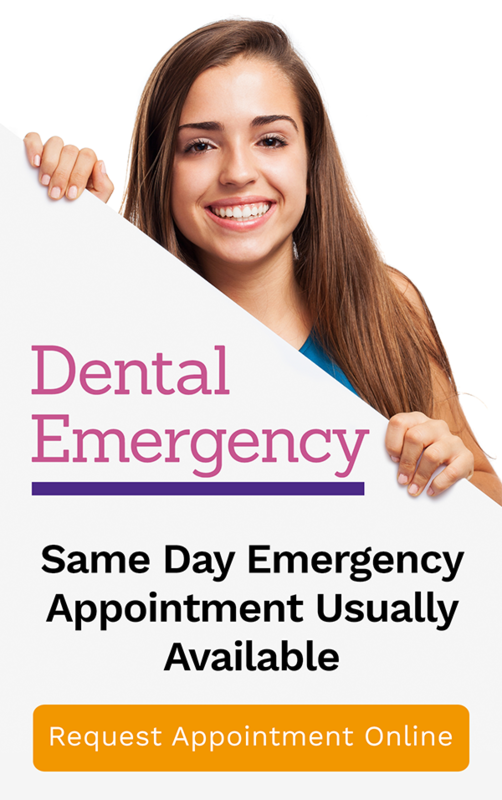 Call us on (03) 5441 6447 or book your appointment online today.